Recognition of the quality of human spirituality, which has been part of human cultural ethos and values from ancient times, and to understand how this quality of human spirituality is integral to living sustainably on the planet. 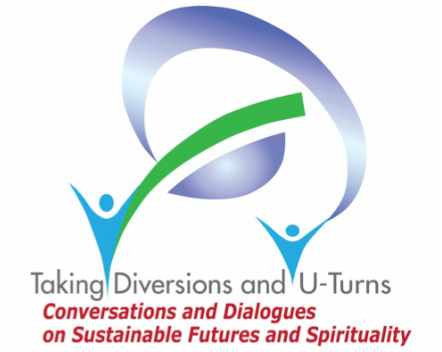 Critique of the prevalent a-spiritual discourses on sustainable development which emphasise materialistic logic, technological fixes and industrial solutions and instead to explore spiritually imbued or engaged alternative discourses on sustainability. Compilation of the wisdom of existing cosmological cultures of indigenous communities and to share this wisdom through various modes of communication, and especially to enable young people to contribute their creative energies towards the collective validation of these cultures. 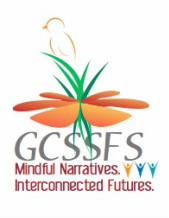 Creation of spaces of opportunities for holistic healing experiences which allow individuals and communities of friends to experience and to learn about the inseparability of psychological, physical and planetary ecological well-being and to use this consciousness as basis of decisions and actions.